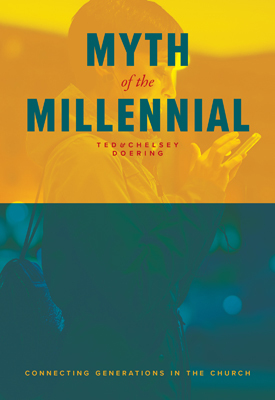 Myth of the Millennial by Ted and Chelsey Doering, available from CPH.org. Pastor Ted Doering, church planter in Austin, TX, with his wife Chelsey, joins Andy and Sarah to talk about their book Myth of the Millennial available from Concordia Publishing House, including what you should get out of the book if you read it (which you definitely should). Find the book at books.cph.org/myth-of-the-millennial.